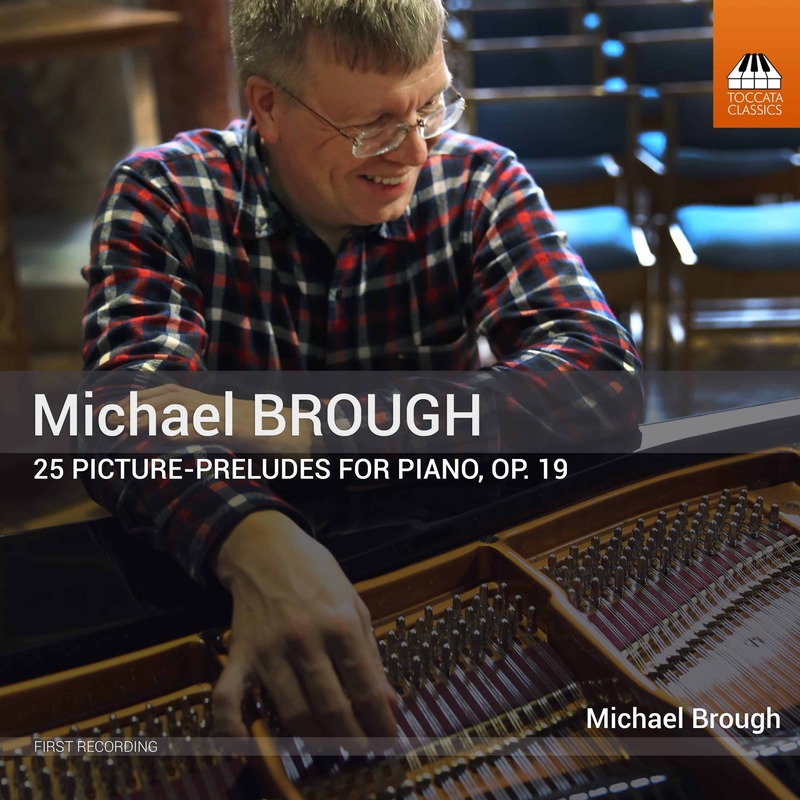 Late in 2013 the English pianist, organist and composer (and solicitor) Michael Brough, born in Yorkshire in 1960, sat down at his piano and began to improvise the first of what would become 25 Picture-Preludes, in the major and minor keys. 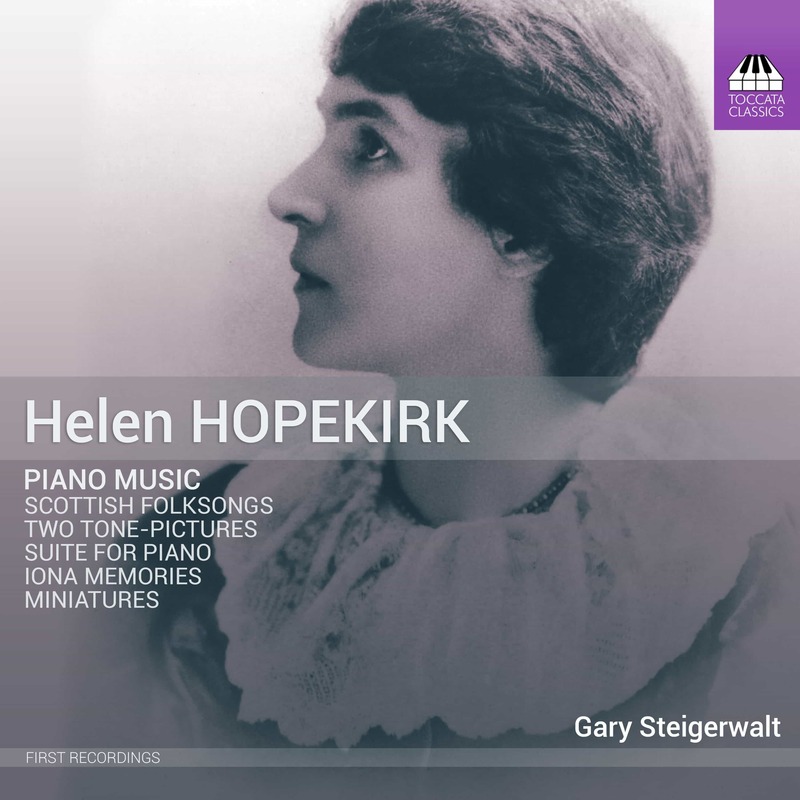 Like Rachmaninov’s Études-Tableaux and Medtner’s Skazki, these short pieces are intended to stimulate a response in the listener’s imagination – and Rachmaninov and Medtner are audible influences on Brough’s bluesy, late-Romantic musical language. 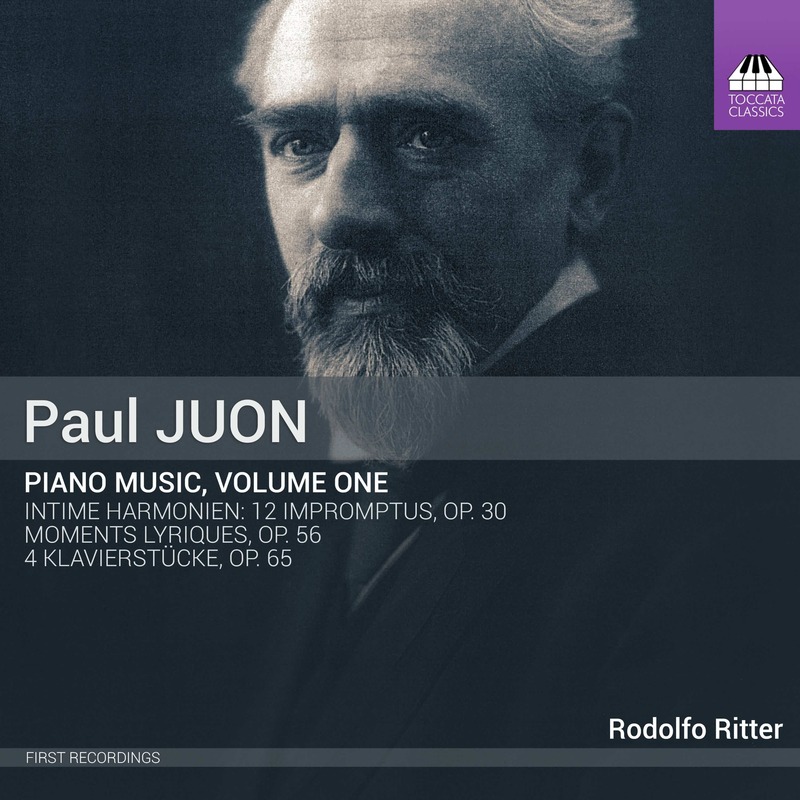 This is an amazing album, you can feel the passion in each piece of music. Michael is a genius. 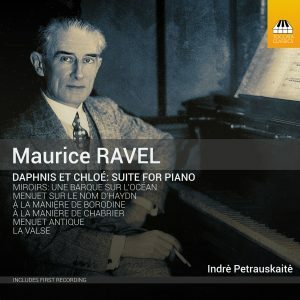 Amazing album, you can hear the passion as Michael plays each piece of music. A very talented man. 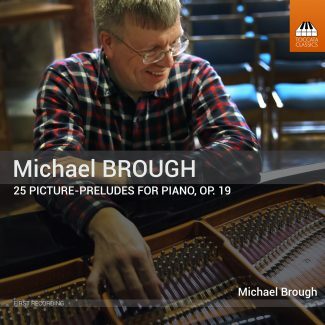 Thoroughly enjoyed this lovely CD by the very talented pianist, organist and composer Michael Brough. 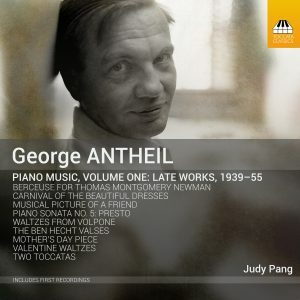 Had previously seen him perform a recital in London a few years ago and was greatly impressed by his amazing keyboard playing and the beautiful way he connected with each piece. I feel this has been captured on this recording as both Michael and the extended range Bosendorfer 290 sound absolutely amazing. Hugely talented and hopefully there is more to come. Highly recommended !! !